The Academy Awards or the Oscars is an annual award ceremony honouring cinematic achievements in the film Industry hosted at the Dolby Theatre in Los Angeles. Each January, the entertainment community and film fans around the world turn their attention to the Academy Awards. 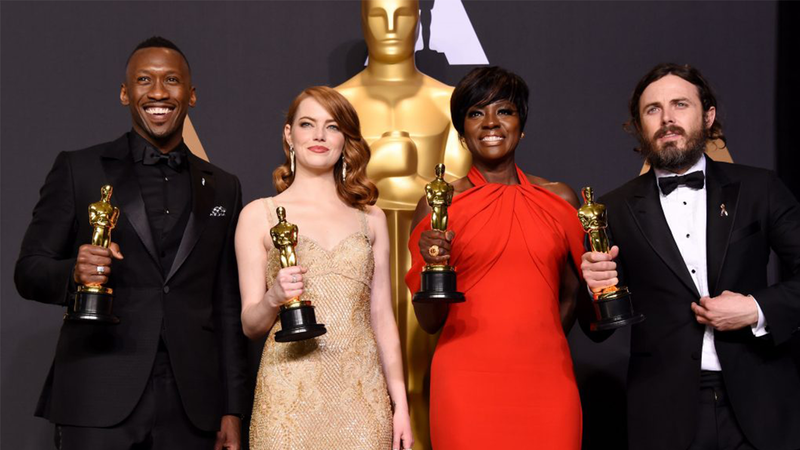 Interest and anticipation builds to a fevered pitch leading up to the Oscar telecast, when hundreds of millions of movie lovers tune in to watch the glamorous ceremony and learn who will receive the highest honors in filmmaking. 2020 celebrates the 92nd annual Oscars. 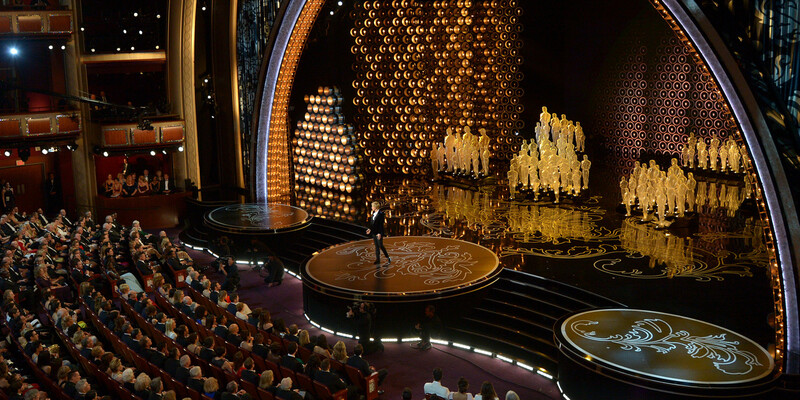 Cornucopia Events offer an exclusive package for the Oscars Awards ceremony, including walking the red carpet as well as choice of seating, with all guests having the chance to attend Elton John’s exclusive Oscar Viewing after-party. We also have access to some of the hottest after-show parties hosted by A-List celebrities in town. Dive in and explore the ultimate Oscar timeline and mingle with award winners. Gather some juicy titbits and also see what Hollywood stars are getting up to at the VIP Oscars parties after the main event. The Oscars after parties will be full of A-List celebrities and are some of the most exclusive parties to attend globally.